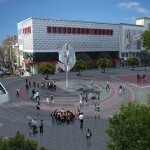 Stay tuned with the latest changes of Varna’s central area. 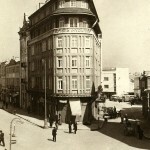 Take a look of how Varna was look like more than 100 years ago, and how it will look like in the near future. 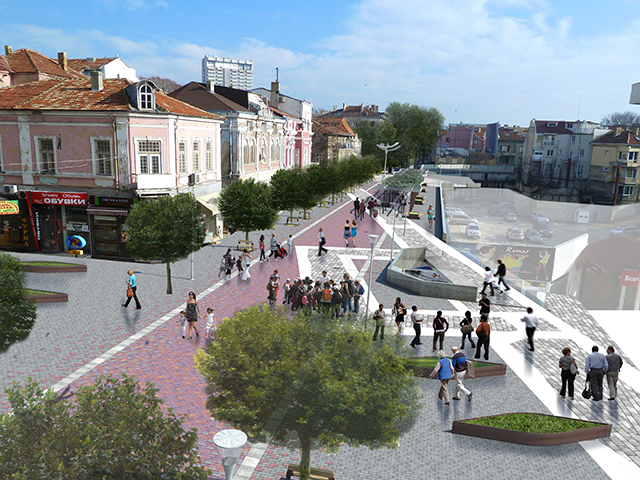 A new reconstruction project of the main walking area in Varna is in process. 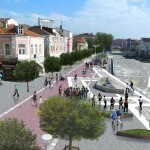 Few squares will be renewed too. 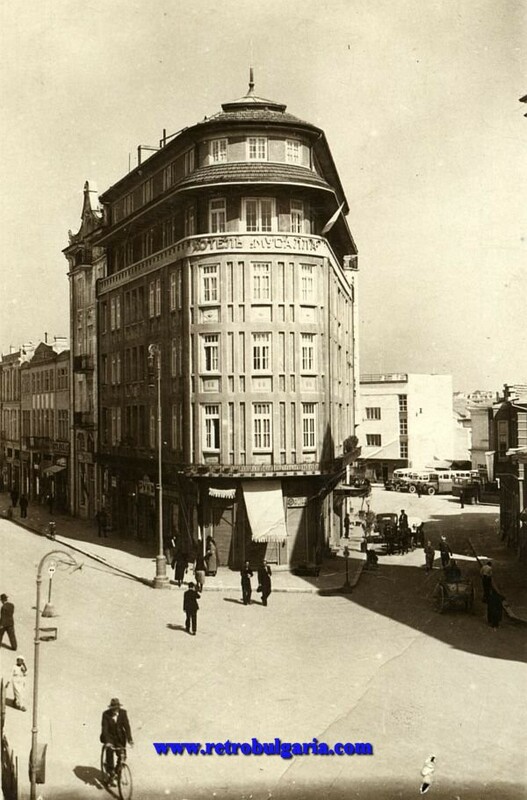 One of them is those behind the District Court. 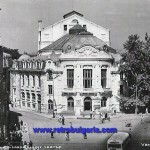 There you will find information about all the churches in Varna area. 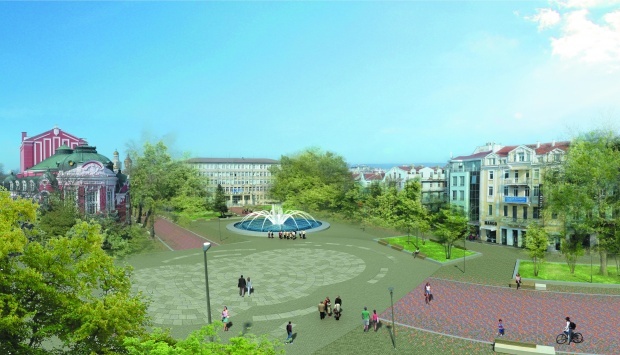 The fountain on “Nezavisimost” (Independence) square will be renewed as well, and there will be placed plates with the names of famous Varna citizens. 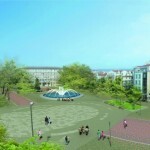 This fountain is expected to be a great attraction, because it will be similar of the famous fountains in front of hotel Bellagio (Las Vegas) and those near the skyscraper Burj Khalifa in Dubai. 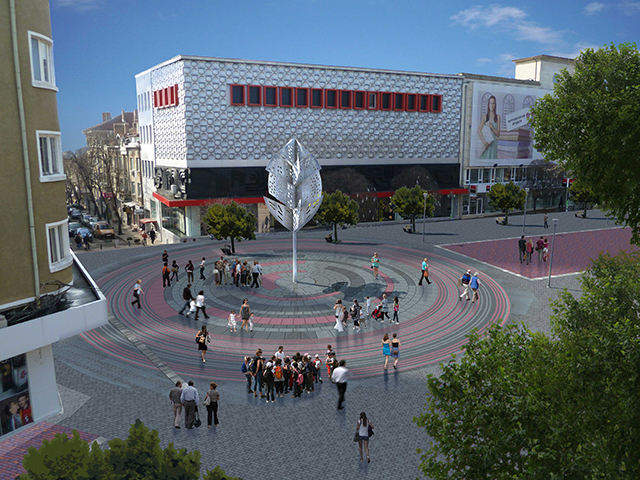 The fountain will be with illuminated by lights and colored projectors, it will shoots water into the air, accompanied by a range of world music. 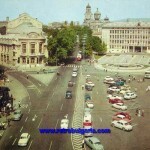 “Varna” square will be the other new project waiting to be released. 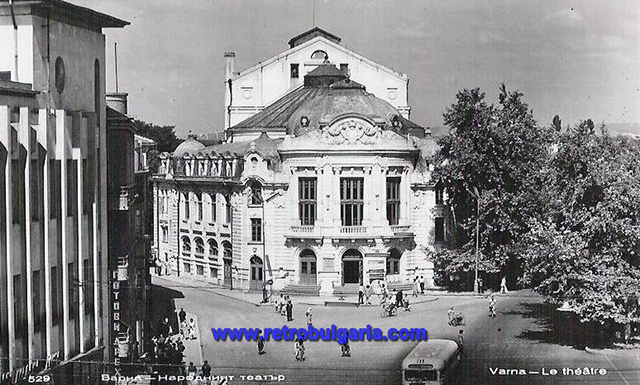 You will find it in front of the formar “Valentina” store (now New Yorker), where you’ll find information about the sightseeing in Varna. 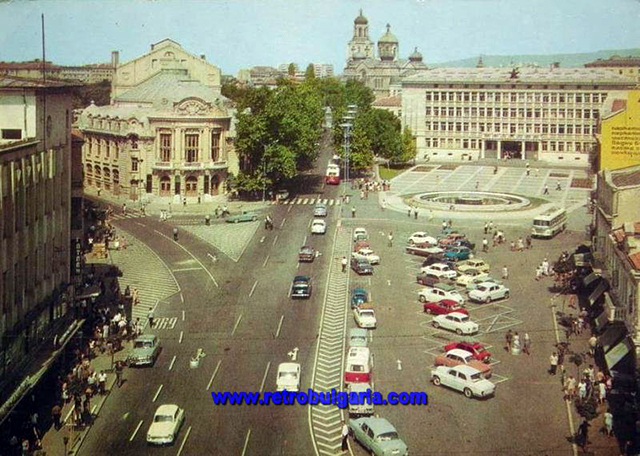 On “Bulgaria” square there will be names and coats of arms of all regional centers in the country and distance to them from Varna.